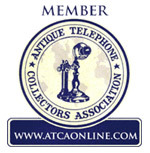 Nearly two years ago I wrote an article about a pair of Mahogany telephones made by Western Electric. About a year later I was lucky enough to come upon another example of this color—one that is not commonly found in a set of this vintage. From my collection is this brown (Mahogany) Model 500 made by Western Electric. 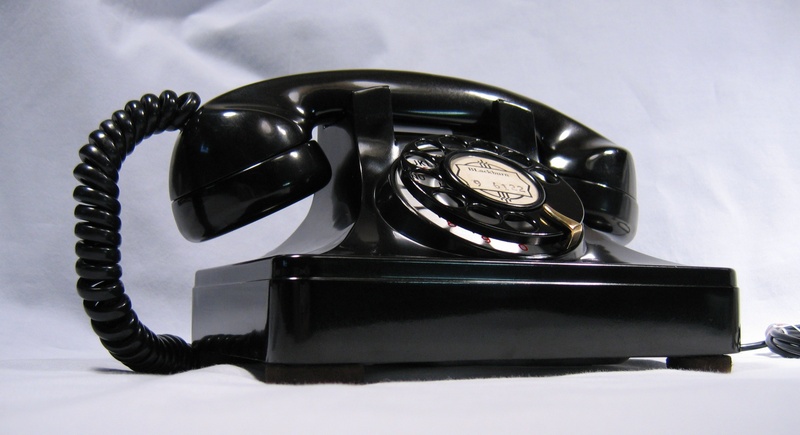 One of my latest telephone refurbish projects is this handsome North Electric “Galion” phone. So called because it was manufactured by the North Electric Company of Galion, Ohio. Early models of this phone were made with metal housings but were later made of Bakelite.